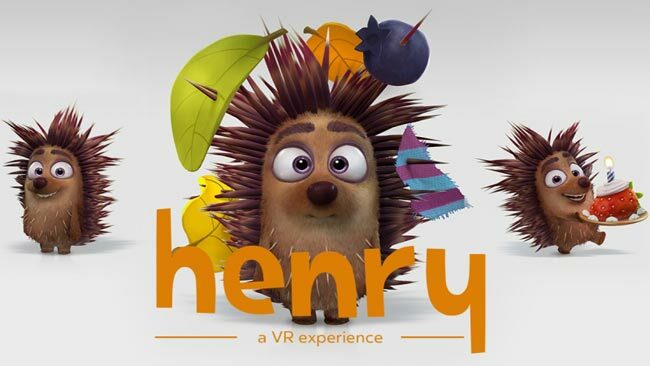 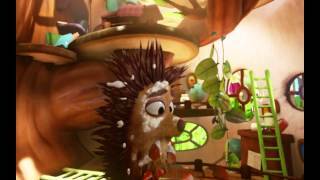 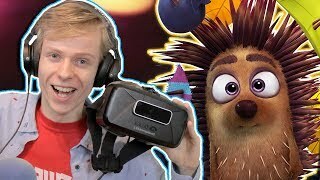 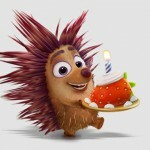 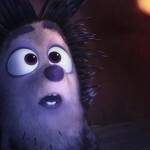 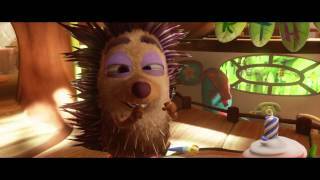 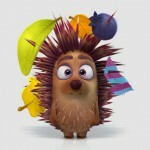 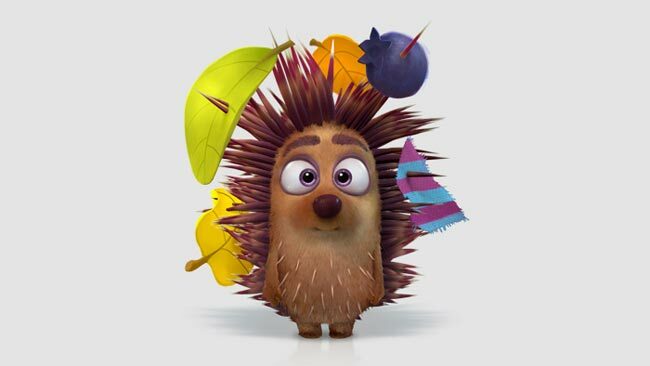 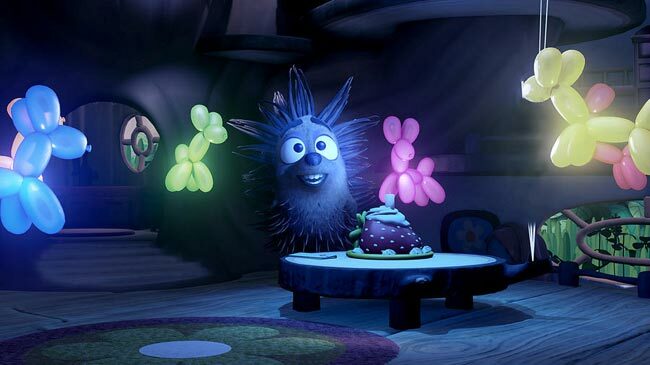 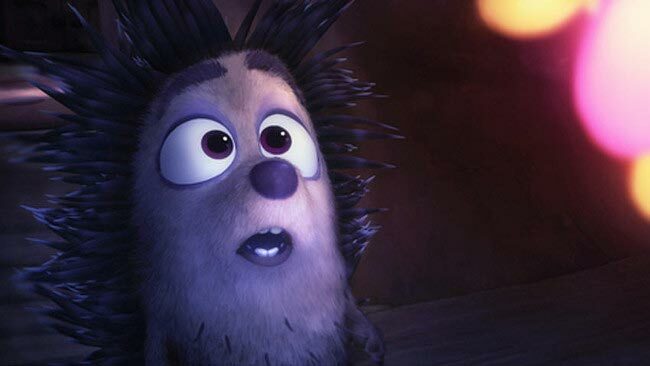 Narrated by Elijah Wood, and developed with former creative talent on the Brave and Toy Story 3 teams, Henry is the story of a little hedgehog with a big problem…he loves to hug! 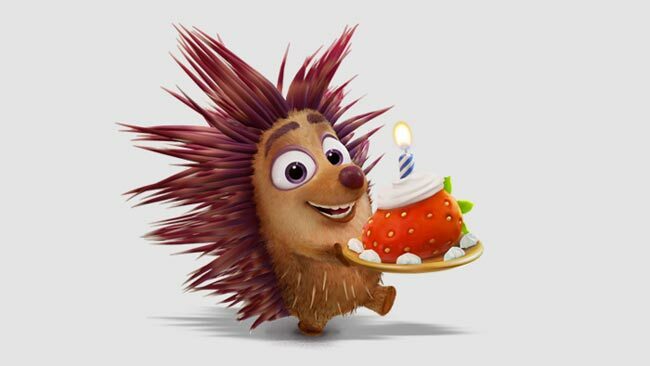 After ending up alone on his birthday, he’ll make a wish that changes everything. 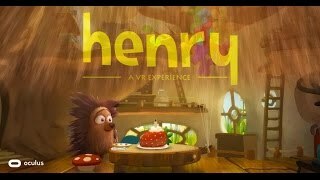 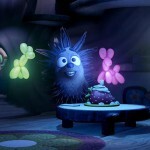 An Oculus Story Studio production.